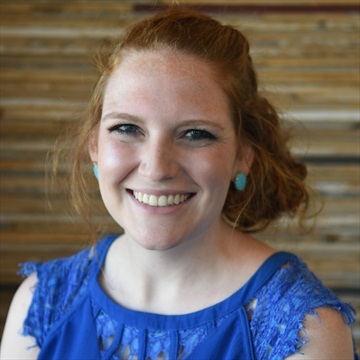 Elisa is a junior Agricultural Communications and Journalism major from Katy, Texas. Elisa is a die-hard Aggie, even though she is first generation. Her dream job is to work for the NFL or with a collegiate football team doing photography and writing. Elisa was first on the sidelines at Taylor High School with a fanny pack as a trainer and then with a camera. When she’s not watching football or managing her fantasy team, she is either running her blog or photography businesses and spending time with family and friends. 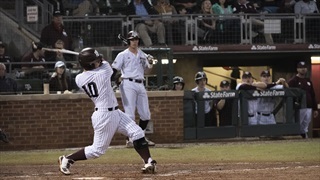 TexAgs presents a full photo gallery from the Aggies' 10-5 win over UT Arlington on Tuesday night. 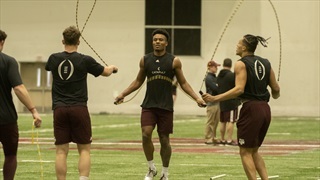 Every year, Aggies devote one day to give back to the Bryan-College Station community which serves the student body so well. 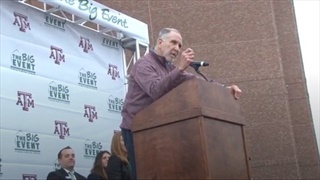 Check out some of the sights and sounds from this special day as Aggies express their thanks. 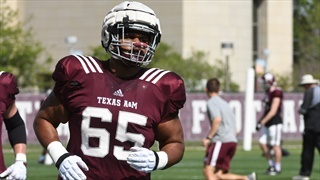 TexAgs presents a full gallery from today's media access into the Fourth Quarter training as Texas A&M prepares for 2019 spring football. 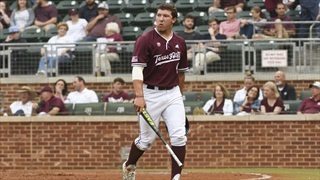 TexAgs presents a full gallery of action from Wednesday's loss against Incarnate Word, 6-5, from Olsen Field. 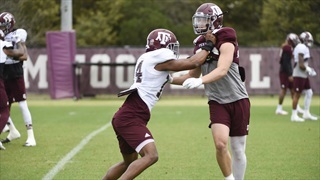 TexAgs presents a full gallery from No. 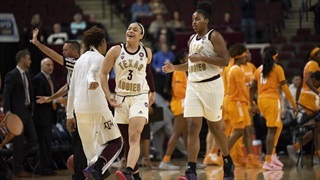 21 Texas A&M's home victory over Tennessee, 79-62 at Reed Arena. 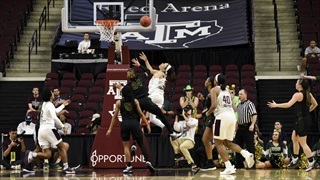 Today’s schedule has been jam packed for the Texas A&M softball team. 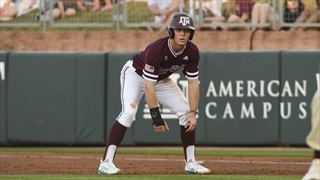 This morning the Aggies attended the Davis Diamond dedication ceremony and this afternoon played in a double header for the second day in a row.